We get to be in the Dade City Magical Christmas Parade again this year! It’s that time of year again, the Dade City Magical Night Christmas Parade will be here Friday night December 2, 2016. Buddy and I will be in the parade again this year handing out beads to all the smiling young faces. We will be representing his company TECO. This year Erin will be joining us too! It should be extra special because she started teaching kindergarten this year in Dade City. We’ve watched to the parade for years and always had a great time. If you are free Friday night and would like to go I’ve included a link to their Facebook page and the photo above is from the prep room last year complete with the reindeer antlers we wore. Be sure to let me know you will be there and I’ll try to get you some beads. It’s been a painful week in our house. My beloved Suki passed away Tuesday morning unexpectedly. I’d like to thank all of my friends and family for their support and caring. Suki was more than my pet, she was my baby, my best friend and I miss her terribly. I’d also like to thank Fosters Pet Cremation in Spring Hill for their caring and understanding. They took great care of Suki, answered all of my questions and didn’t seem to notice when I broke down and became a blubbering idiot on the phone and in person. I wasn’t going to write about this, but I am glad I did. Thanks for indulging me. I love you and miss you, my Thanksgiving Bumble Bee. I am not a good cook. My idea of cooking is how quickly can I get the food to the table. My family says the dinner bell is when the smoke alarm goes off. So when the holidays are here I concentrate on the drinks and leave the meal to the cook, my husband. The best holiday drink I have found is Emiril Legasse’s Red Rooster. It tastes delicious and with it’s rich red color looks striking in the glass. I use beautiful glasses when serving, snowflake adorned wide rimmed glasses for Christmas and New Years, tall wine glasses with gilded rims and stems for Thanksgiving and short wide mouth martini glasses for most other holidays. I’ve found a wide mouth glass works the best with the slushy drink. With my cooking skills, I really love the simplicity of this drink and all my guests do too. I hope you will give it a try this holiday season and let me know what you think. Combine all ingredients in a large plastic container. Be sure to mix it well. Freeze for several hours. The vodka will keep it from freezing solid, it will be the consistency of a slush. Scoop into festive wine glasses, punch glasses or martini glasses and serve. Are you looking for a new home in the Land O’ Lakes/Wesley Chapel Florida area? Then I have I got the home for you! I just listed a charming 3 bedroom, 2 ½ bath, 2 car garage 1806 square ft. home in the Grand Oaks subdivision. 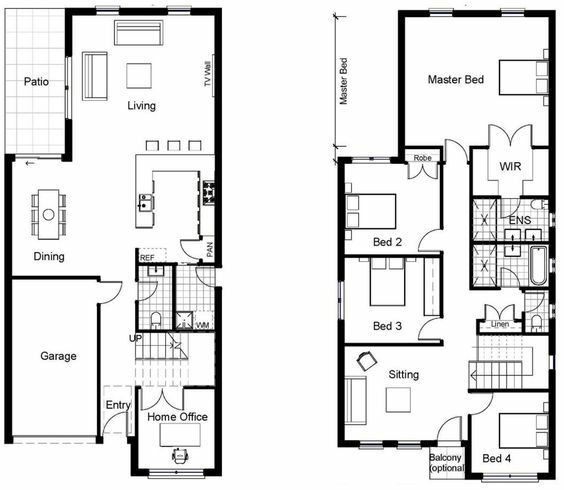 The Master Suite is downstairs for your convenience! And filled with all the items on your wish list including a walk-in closet, separate glass enclosed shower, a garden tub and dual sinks. The downstairs also includes a large great room, separate dining room, eat in kitchen, inside laundry and a half bath for your guest’s convenience. Upstairs you will find a large loft area along with two guest bedrooms and full bath. Enjoy the great Florida weather when you step onto the screened in Lanai which opens to a large fenced in backyard. Plus, it is in a fantastic LOCATION! The home is situated on a quiet street in the back of the neighborhood directly facing a conservation area with an easy walk to the community pool, playground and clubhouse. The Grand Oaks community is minutes from the Tampa Premium Outlet Mall, Wiregrass Mall, the new Center Ice Arena, Florida Hospital and has easy access to I-75 and I-275. Call me for details or to see the home in person. Should you work with a Realtor when buying a new construction home? Why should you use a Realtor when purchasing a new construction home? Most new home centers have an agent on hand who works for the builder and looks out for the builders best interests. Your Realtor will be looking out for you. It’s important to bring your Realtor with you and have them register with the builder during your first visit. Don’t stop by without your Realtor, otherwise they may not be able to represent you during your purchase. Your agent should be experienced with new home purchases. They should be familiar with the area and the builder. Builder sales contracts are not the same as regular home sale contracts and you want to be sure your Realtor understands the differences. Keep in mind model homes are usually filled with lots of upgraded materials and special options. Be sure to ask plenty of questions so you know what comes standard and what is considered an upgrade. And remember all the beautiful furniture and accessories are hand selected to ensure the home looks it’s best. Your agent is there to look out for your best interests. They should make sure any promises made to you are in writing. They should attend any walk through inspections with you as an extra set of eyes that might catch something you missed. They should be familiar with the builders reputation and be familiar with the builders preferred lender. When purchasing a new construction home there is no penalty from the builder to bring a Realtor to represent your best interests. It’s always good to have someone trusted in your corner. Just before closing on your new home your agent will schedule a final walk-through of the property. This should typically last about an hour and should be the day before or in the morning just before closing. Bring the list of items the seller was scheduled to repair and confirm these repairs were made. Make sure any items the seller agreed to leave behind are on site. Verify the home is in the same condition it was when the contract was signed. Open all doors and windows and check the locks. Make sure all of the appliances work along with the air conditioning and heating systems. Test the light switches and outlets along with the smoke detectors. Check the faucets, flush the toilets and make sure the tubs and drains work properly. Be sure to check the exterior of the home as well. Confirm the landscaping is in the same condition as when you purchased the home. Check the exterior doors, windows, sides of home and roof for any damage. I bring along a checklist of items, your agent most likely will as well. A thorough walk through helps minimize unexpected surprises after closing on your new home. If there are any issues that come up during the walk-through your agent should contact the sellers right away. 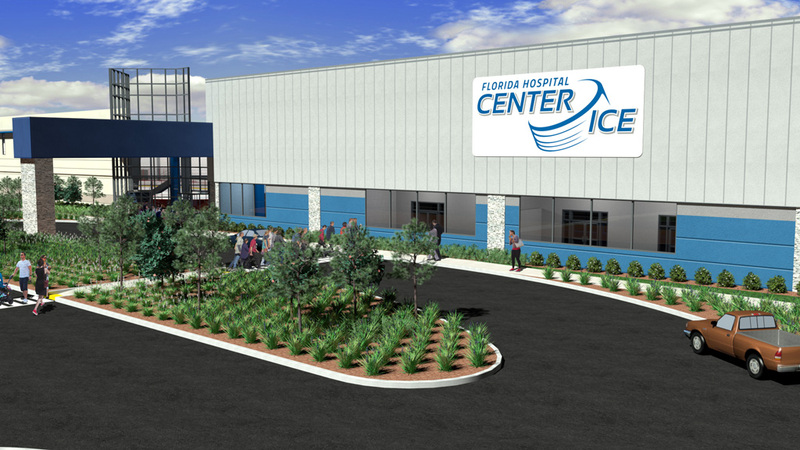 The Florida Hospital Center Ice Hockey Complex is due to open in December with a grand opening in January. They were originally expected to open in October but weather delays and technology hurdles have pushed the opening back to mid December. The 150,500 square foot complex will be the largest ice sports facility in the southeastern United States. They will have one Olympic size rink, two North American standard sized rinks, a multipurpose sports floor, a 2,600 fitness facility, an indoor sprint track and conditioning area, onsite athletic trainers, five corporate/birthday party rooms, a family sports restaurant, private and public locker rooms and a hockey skills training area. That sounds amazing! In addition to hockey they will have public skating times, learn to skate programs, figure skating, birthday parties, and more. I haven’t been on ice skates in more years than I care to count, but once they open I’m going skating! Give me a call and I will meet you there! Every fall Pantone releases it’s color of the year for the following year and this years introduction for 2017 is Kale. Get ready to see this color everywhere in 2017 from home interiors to clothing. 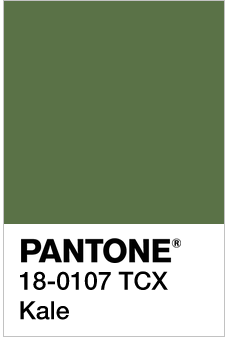 Pantone has been selecting a “color of the year” for several years and their predictions are usually pretty accurate. As a redhead I am looking forward to seeing more of this color in home decor and clothing because I feel it compliments my coloring. It will be interesting to see how designers will use it. Time to go shopping!